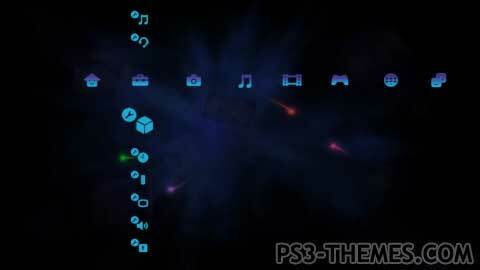 PlayStation 2 Theme with sounds. This theme was posted by PS3 Themes on December 22, 2017 at 1:04 pm, and is filed under Gaming. Is it animated or not?